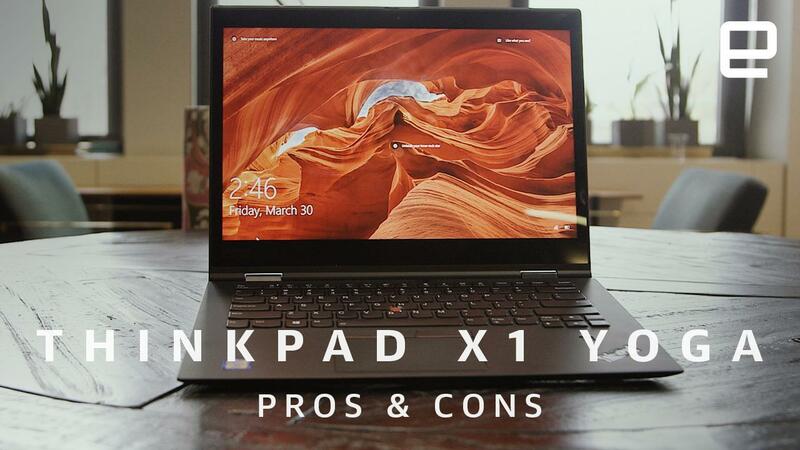 We loved Lenovo’s ThinkPad X1 Carbon, but if you want the added functionality of a convertible, the X1 Yoga might be for you. Just like Lenovo’s other Yoga machines, it has a hinge that lets you twist the screen a full 360 degrees, letting you use it as a giant tablet or in a tent formation. Because of that, we found it to be more useful than a traditional laptop, but you’ll have to deal with a slightly heavier weight than the X1 Carbon. And, unfortunately, you’ll have to pay extra for the HDR-equipped screen.